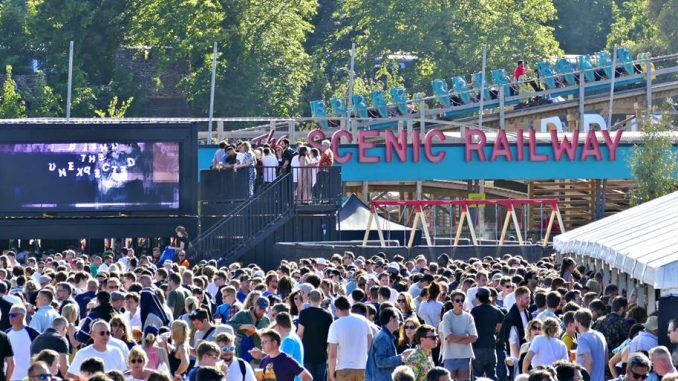 Thousands of festival-goers have been enjoying the sunshine as well as the music at the Demon Dayz gig at Dreamland. The event, which sold out in under an hour, has attracted some 15,000 people. Isle photographer Frank Leppard captured the crowd in these great pictures. 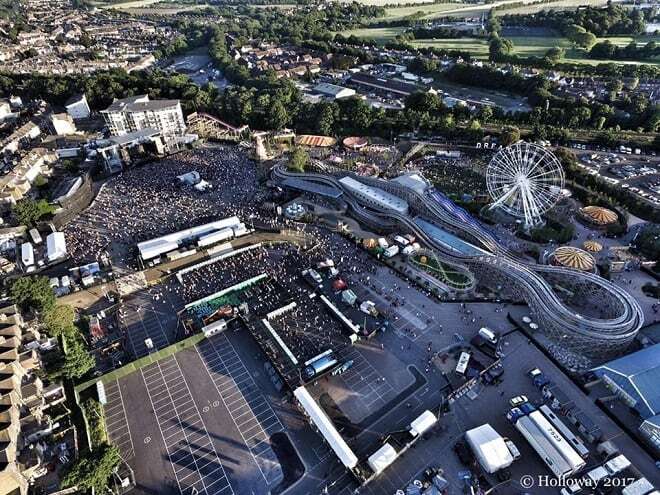 And even more photos from Santa Belo – Thanet from my perspective show the gig and festival-goers pouring onto the seafront as they made their way home. 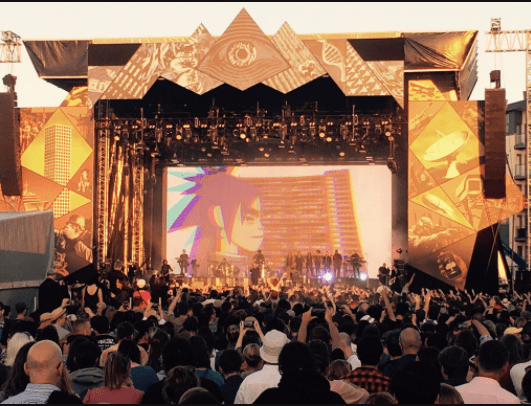 MOBO award-winning rapper Kano made a guest appearance on the main stage at the first Gorillaz UK concert in seven years. He was alongside Vince Staples, De La Soul and Fufanu. Acts also performed at the Hall By The Sea and a third stage. The park will be closed to the public, other than festival-goers, tomorrow (June 11) while the site is tidied up. The Octopus’s Garden will be open as normal on Sunday (9am to 6pm) and the Roller Disco will be open for skating from 2pm. Access to these areas on Sunday 11th June will be via the entrance on Hall By The Sea Road. Parking will be available at the Arlington Car Park.